There are a lot of things that you can do with a Virtual Private Server, much more than you would be able to do with a shared hosting account. A lot of people have been making the move lately and you should consider following suite for all the pros that outweigh the cons. Be it KVM VPS hosting or an OpenVZ, you will be taking a giant leap forward if you're coming from a basic hosting account. A VPS essentially gives you a lot more freedom with what you want to do and how much resources you will be able to do it with. Similar to web hosting, you will be able to choose the physical location of your VPS. The only difference is you will be able to scale CPU, RAM and other specs as well. As mentioned above, you will be able to customize the specs of your VPS. In MasayaHost’s KVM-1024 plan, you have 20 GB Disk Space, 300 GB Traffic, 1024 MB RAM and 1 CPU Core. You can scale that differently with another plan if you wish. With the flexibility of Linux, you can choose what to run your server with such as CentOS, Debian and Ubuntu. There are also other selections you can pick from with what control panel you want to manage your server with and how many IP’s you want to have. Root access is something you will not get with a shared hosting account. The unrestricted connection to your server allows you to setup your own flavor of Apache and PHP. The micromanagement of how your website will run inside will give you a lot more confidence on how well oiled it will be on the front. With MasayaHost, you are guaranteed 99.9% system uptime and no setup costs much like a shared hosting account. The difference is, with the virtualization of KVM, the system resources allotted to you will be only for you. You will not have to worry about your website going down because another website in the machine is using up a lot of resources. You can host unlimited domain names! 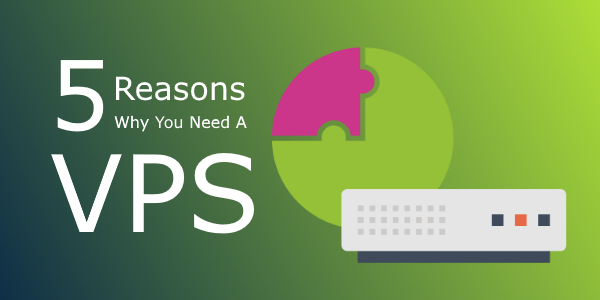 Probably one of the most common selling point when people switch over to a VPS is the fact that you don’t have to continuously pay for a domain name limitation upgrade just to be able to host more websites. Other people also use their VPS to host things beyond websites such as game servers, voice servers and other software. Apps nowadays use a VPS as a backend to run everything from MySQL databases to the servers itself functioning as a service. If you are knowledgeable enough and you want to make money with your VPS, you can even start selling your own shared hosting plans on several virtual private servers. Don’t miss the chance to deploy your VPS with MasayaHost starting at only $9.00 a month!